Information Originally dedicated in 1898 in honor of F.D. 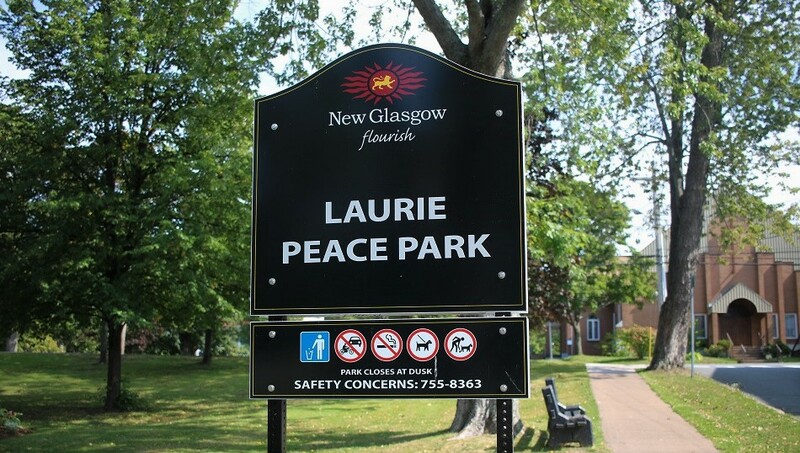 Laurie, former mayor of New Glasgow, this park was rededicated in 1992 as Laurie Park, a peace park, by her worship Mayor Anne MacLean on behalf of the residents of the Town of New Glasgow and the Honorable Elmer MacKay MP Central Nova, on behalf of the government of Canada. 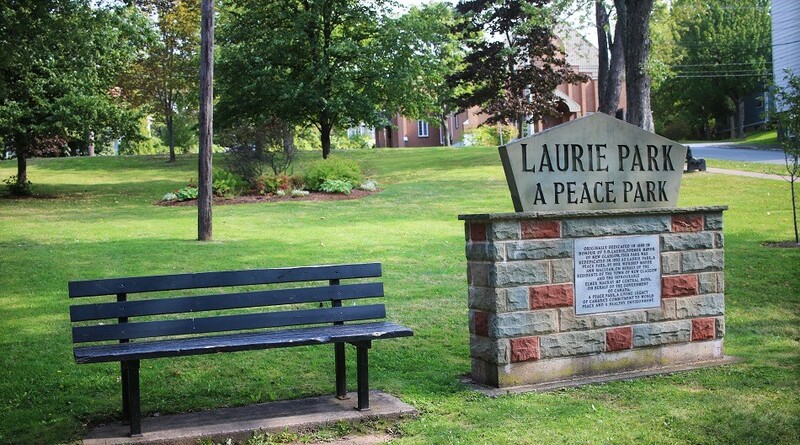 A peace park, a living legacy of Canada's commitment to world peace and a healthy environment.